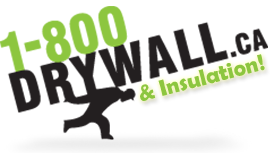 1-800Drywall will calculate the amount of drywall sheets, joint compound, screws, and joint tape required for a remodeling or building project. 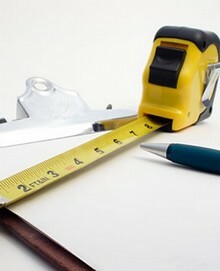 Enter the dimensions of your walls and ceiling and we will do the rest. * Do not subtract for openings: windows, doors, etc.